For many horror films it’s the score that puts the frighteners on you long before any horny teenagers have been slaughtered. 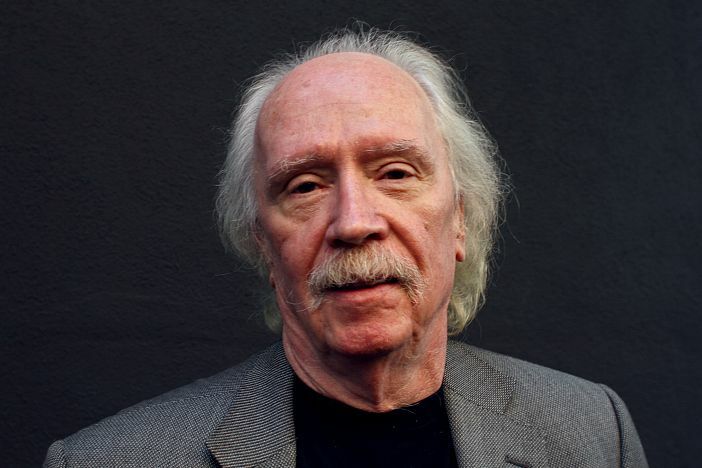 Argento had Goblin’s prog operettas, Jaws had John Williams’ ominous cellos and Michael Myers’ Halloween rampages were preceded by the staccato piano solo written and performed by the film’s director John Carpenter. In collaboration with Alan Howarth he provided the still-futuristic-sounding scores for most of his 70s and 80s classics, including Dark Star, The Fog, They Live and the synth-heavy Assault On Precinct 13. He released his debut studio album ‘Lost Themes’ in 2015 to rave reviews and its follow up was equally well-received earlier this year. He has now taken to the road to present his instantly recognisable film and studio music live for the first time in the UK, culminating in a Halloween extravaganza on 31st October in East London but Brighton will get to experience the master at work first. This promises to be a very special show from a movie and music legend but don’t take any short cuts or babysitting jobs on the way home.